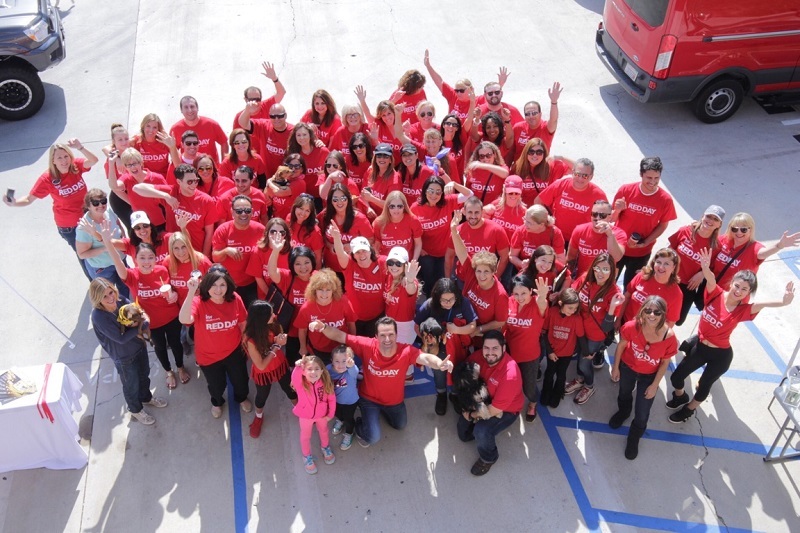 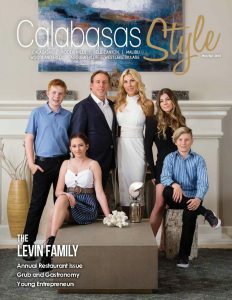 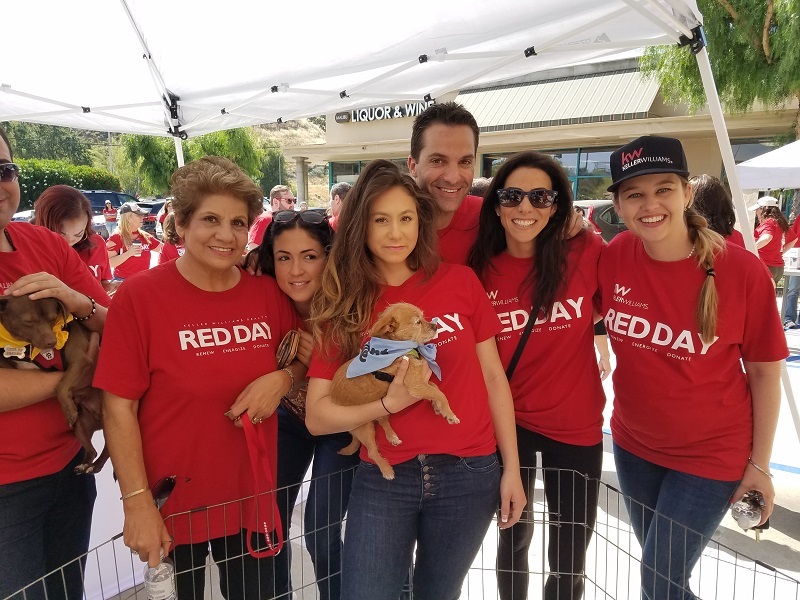 Keller Williams Calabasas associates chose to “Give Where They Live” as part of RED Day, Keller Williams’ annual day of service on Thursday, May 11, dedicated to renewing, energizing, and donating to local communities. 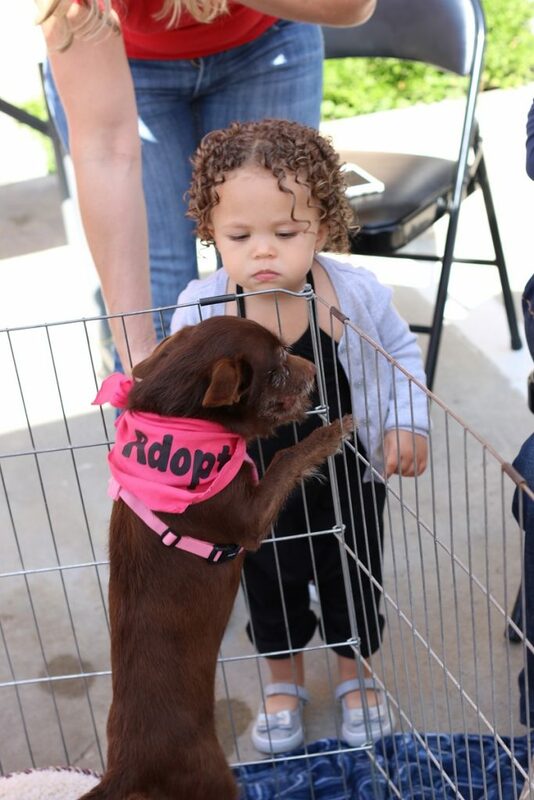 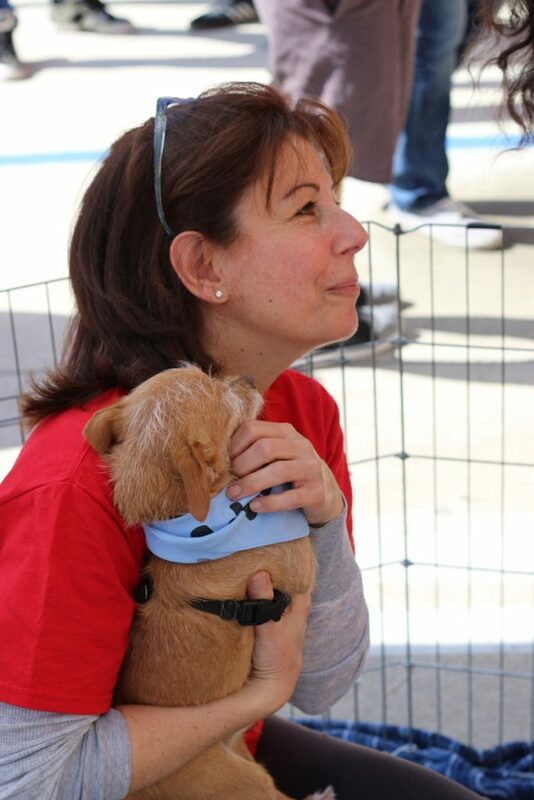 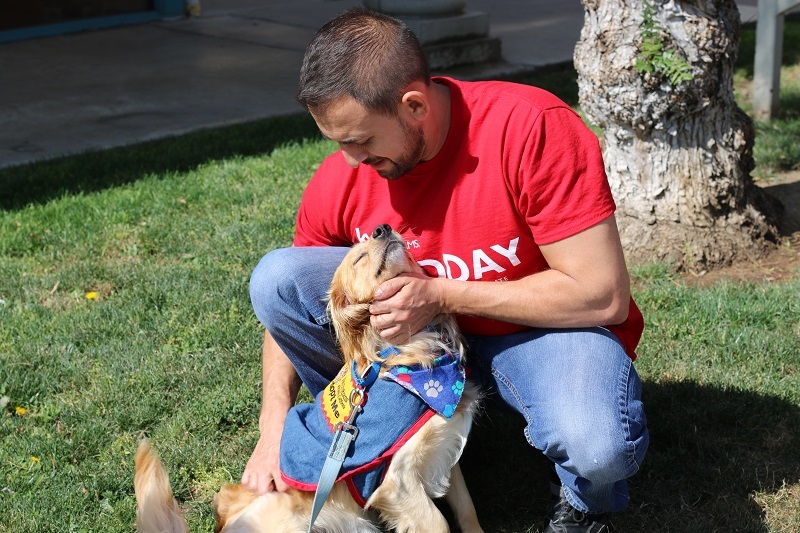 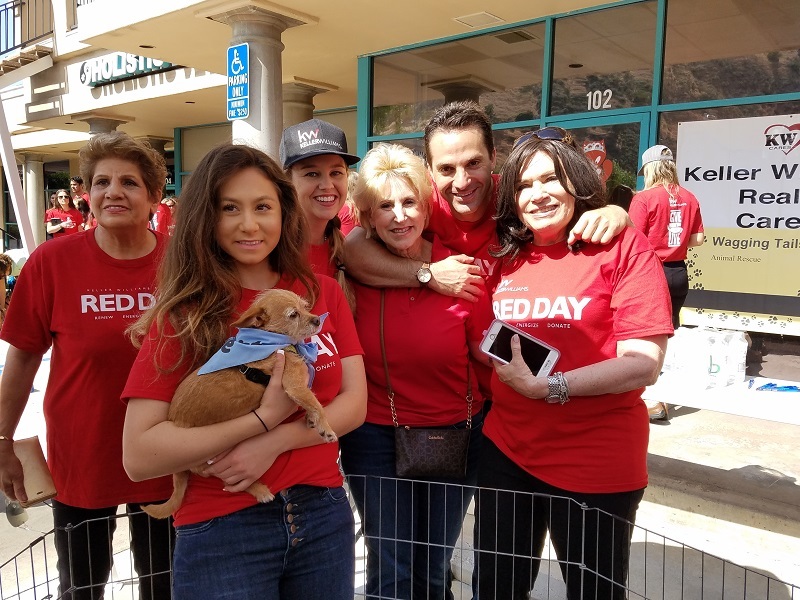 As part of the RED Day effort, Keller Williams Calabasas spent the day hosting a pet adoption at the Calabasas Animal Clinic (located at 4937 Las Virgenes Rd., Calabasas, CA 91302) from 9:00 a.m. to 12:00 p.m. 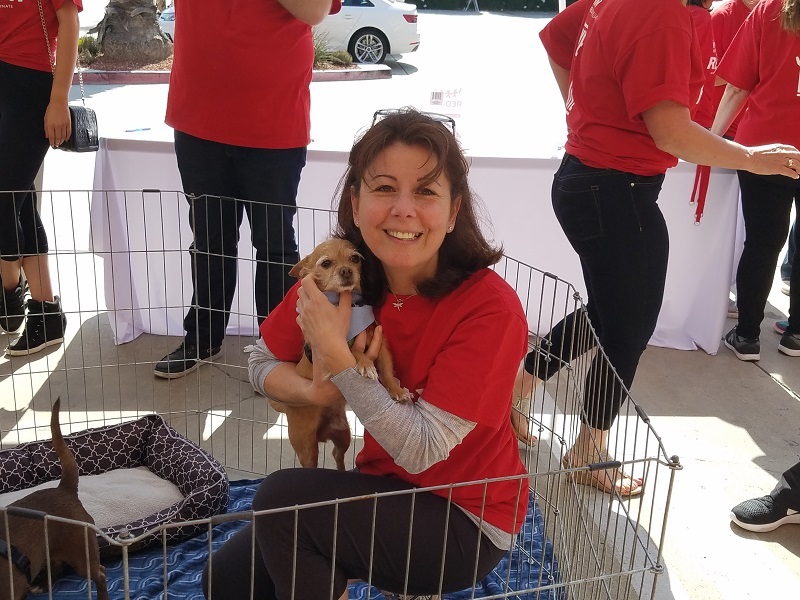 They teamed up with multiple local, nonprofit organizations, such as Serenity Place Animal Rescue and Wagging Tails Animal Rescue, in order to make this event a huge success. 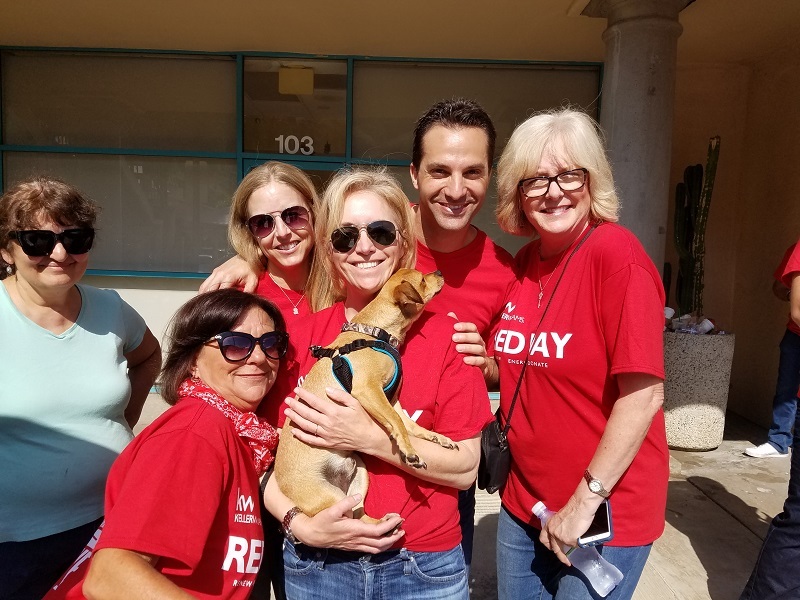 Introduced in 2009, RED Day, which stands for Renew, Energize and Donate, is Keller Williams Realty’s annual day of service. 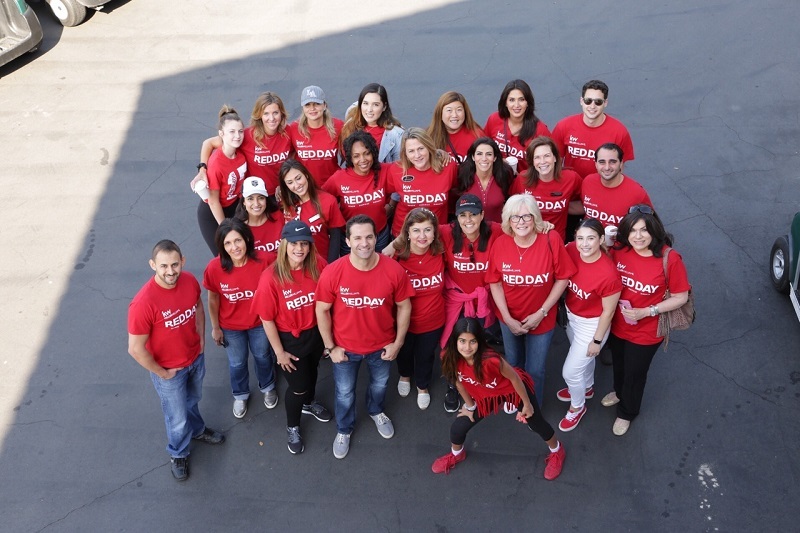 Each year on the second Thursday of May, associates celebrate Mo Anderson’s birthday (Vice Chairman of the Board) by spending the day away from their businesses serving worthy organizations and causes in their communities. 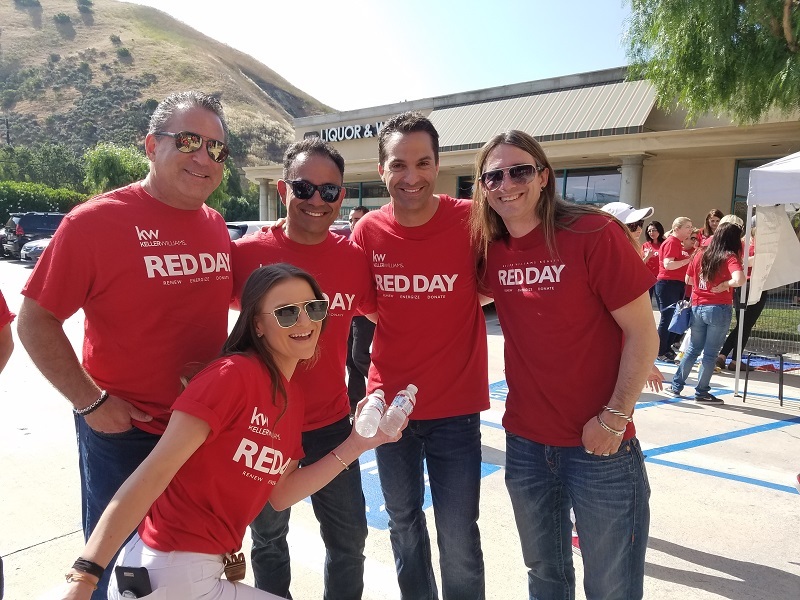 RED Day is just another example of Keller William’s commitment to each other and to the cities and towns where they live and work.